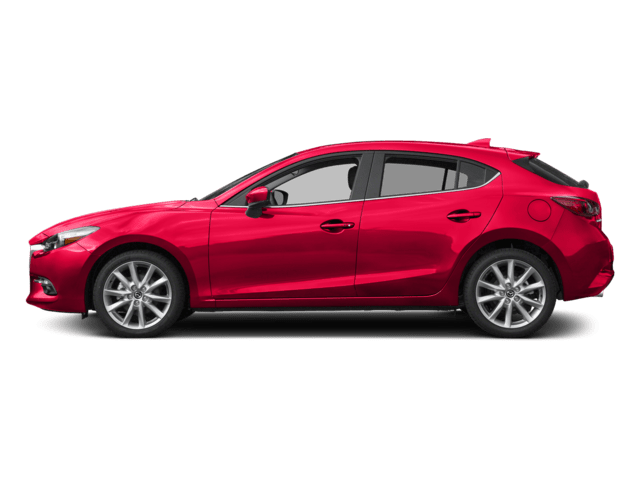 Looking for a Mazda CX-5 Sport, Touring, Grand Touring lease offer near Portland? 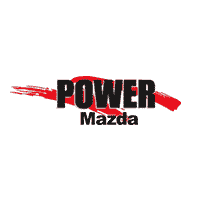 Power Mazda in Salem has plenty of Mazda CX-5 lease incentives for you! 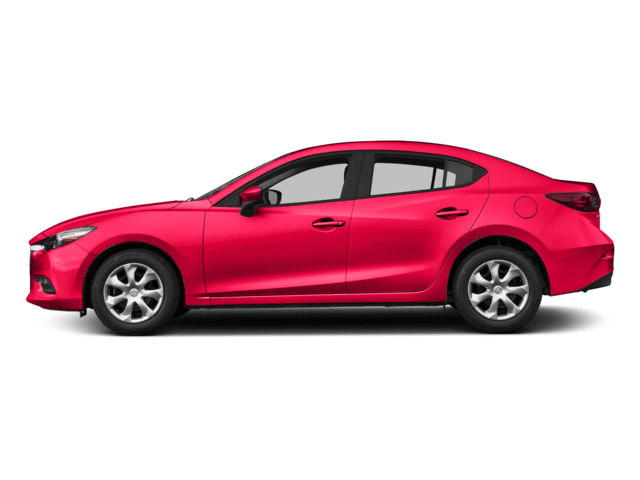 Explore discounted lease prices for the Mazda CX-5 below to find the right trim for you, and get driving in an SUV that can take you, friends, and family on trips to Escape Rooms in Portland or Tours in Salem. 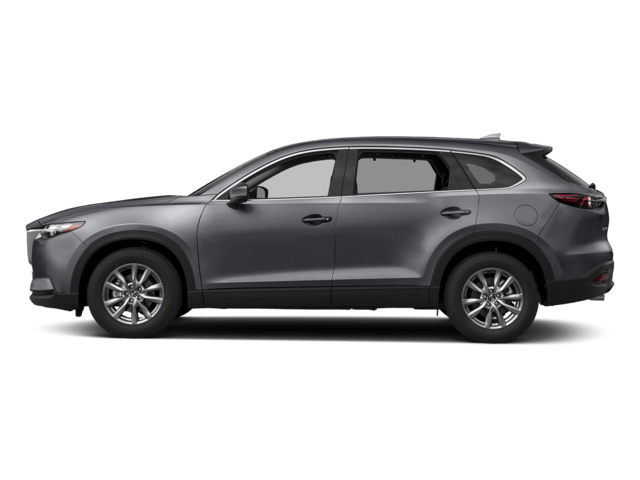 On trims from the CX-5 Sport FWD to the CX-5 Grand Touring AWD, you enjoy features like the MAZDA CONNECT™ Infotainment System, 59.6-cubic-foot of cargo, cruise control, and an optional blind spot monitor. 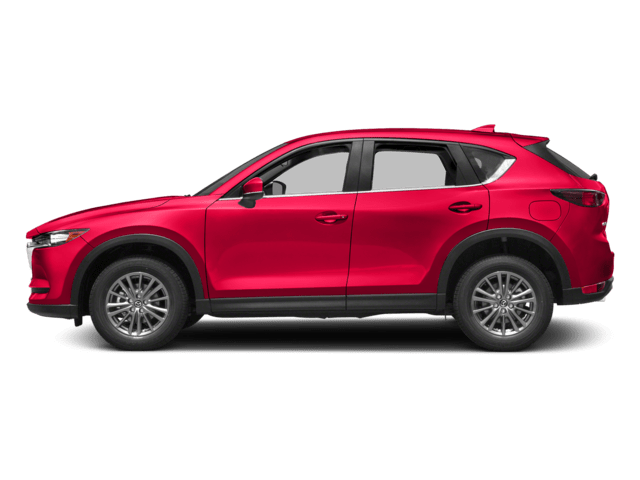 Every CX-5 configuration comes with an automatic transmission and a 187-hp SKYACTIV®-G 2.5L 4-cylinder engine, making the CX-5 a mightier performer than the Toyota RAV4. 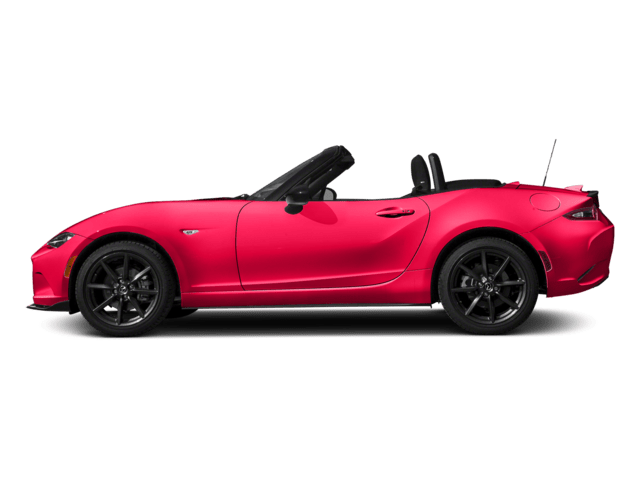 SKYACTIV®-VEHICLE DYNAMICS with G-Vectoring Control lends the CX-5 deft handling on all Wilsonville or Eugene roads. 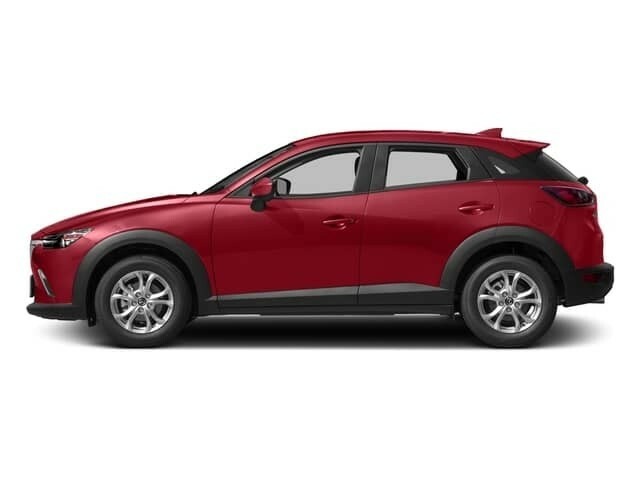 Contact us at Power Mazda to take the Mazda CX-5 for a test drive around Salem! 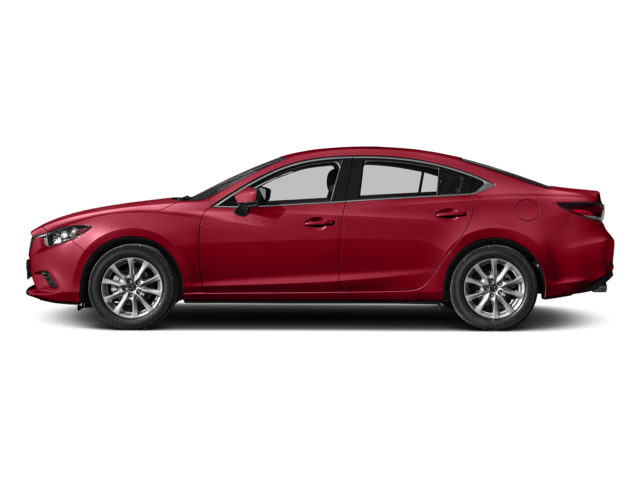 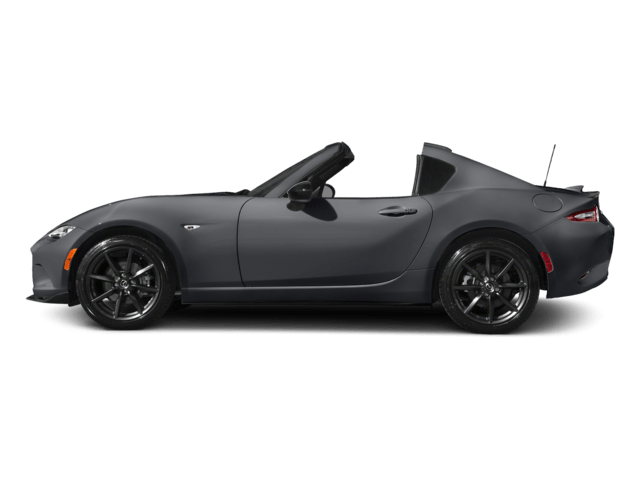 Our team will help you get pre-approved, and snag great terms and monthly payments on your Mazda lease.